Hey Pulse listeners! Some of your favorite artists played regularly on your station have decided to let you download a free single on their websites! Remedy Drive has a free song off their upcoming EP “Light Makes A Way.” Click here to download! Cloverton is letting you download the radio single “Take Me Into The Beautiful” for free! Click here to download. Tenth Avenue North has released an unheard single from their Make Your Move tour called “You Don’t Owe Me.” Click here to download. Enjoy! 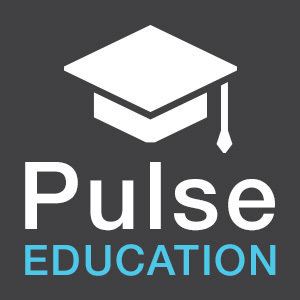 You may have noticed on our Top 20 page that there are links to purchase your favorite Pulse Music. The cool thing about the Amazon.com link in particular is that when you click through our site to shop, Pulse makes a percentage of ANYTHING you purchase on Amazon! The next time you need to do a little shopping, please take the time to click through our Top 20 page first… using links like this one for the new song by Group 1 Crew. It’s just one more way to support your station, Pulse 101.7FM! Pulse Artists and the Doves! Aired this past Sunday on the Gospel Music Channel, the GMA Dove Awards happen each year to honor Christian Music Artists in a variety of categories. The following Pulse Artists received a 2011 Dove Award – congratulations!!! If you want to see more of the winners from the Dove Awards, click here!